Tina joined the firm in 1999, was named partner in 2001, and assumed full ownership in 2016. The firm’s fearless leader, she has more than 30 years of experience in professional communications, marketing, public relations, government relations and public policy. In 2004, Tina was appointed by Governor Jeb Bush for a second term to the Supreme Court Judicial Nominating Commission and served as its chair in 2006-2007. In September 2018, Tina was named by Florida Trend magazine to its inaugural list of the Top 500 Most Influential Business Leaders in Florida. 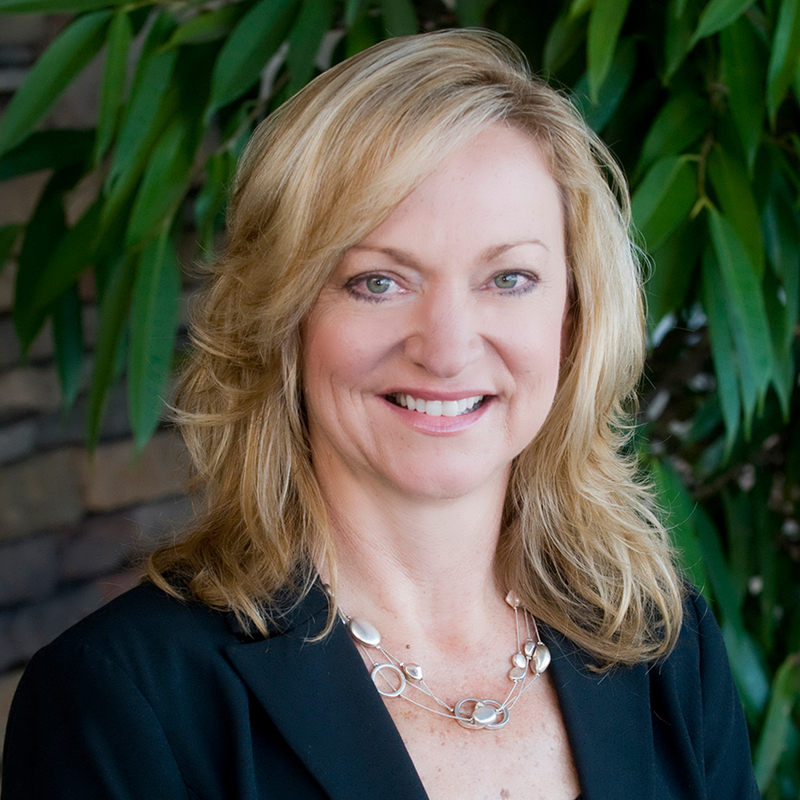 Previously, she was named one of the 50 Most Powerful Businesspeople on the Gulf Coast by Gulf Coast Business Review and one of the Most Influential Women in Southwest Florida by Gulfshore Business magazine. A graduate of Leadership Florida Class XXVII and Leadership Lee County, Tina is a member of the Urban Land Institute and Florida Public Relations Association. She holds a bachelor’s degree in mass communications and journalism from the University of South Florida. What words would you use to describe yourself? Happy. Intense. Word nerd. Productive. Compassionate. Dedicated. Nonstop. Grateful. Favorite playlist? Since the day it was released, I’ve listened to nothing but Hamilton (Original Broadway Cast Recording). I’ve seen the show 19 times (including Broadway, Chicago, London’s West End and Puerto Rico) and got to meet the genius behind the phenomenon, Lin-Manuel Miranda (I’ll happily show you the pic!). No matter your musical preferences, Hamilton is a great piece of art!